Do we need secular sources to teach us how to understand and raise our children? What should our attitude be to “non-official” shluchim? How do you explain the blessing of “she’lo osani isha” (not making me a woman)? Hiding Sarah in a… box? Are controversial verses in the Torah being taught to our children in the proper way? 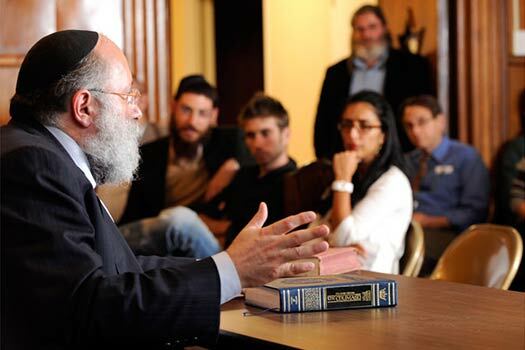 Can we go to a non-religious/non-Chassidic therapist? 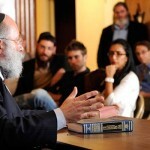 Chassidus question: What is the attitude of Chassidus Chabad to the Ramchal and his Mesilas Yisharim? Why are they not heavily accepted?